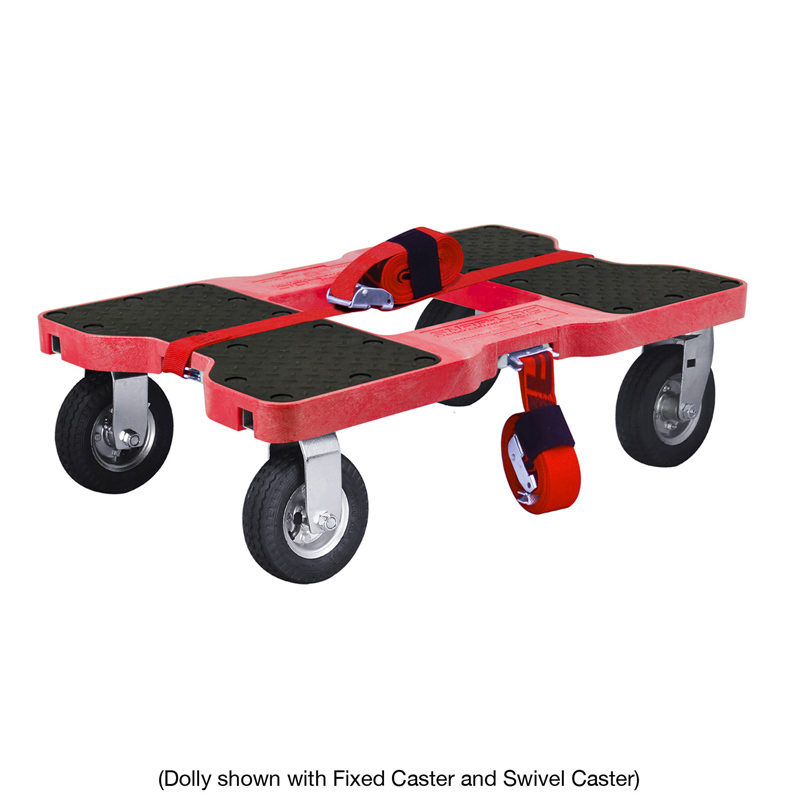 Includes 1 Caster. 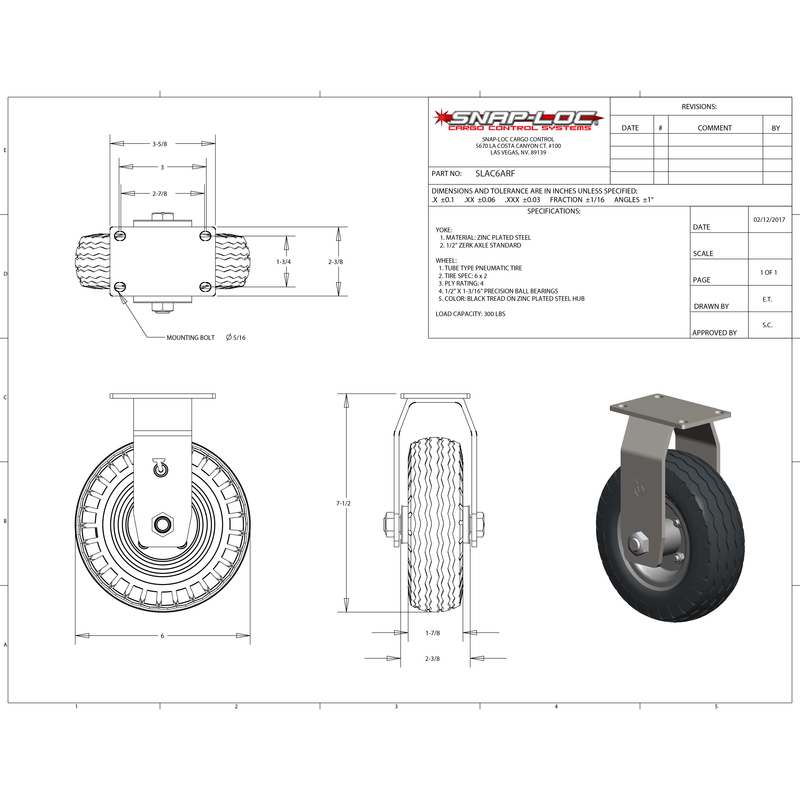 Fits standard slotted plate 2-3/8″x3-5/8″. 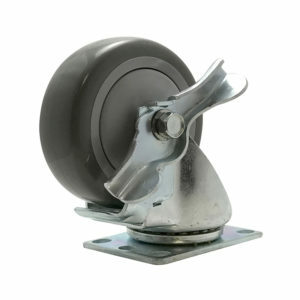 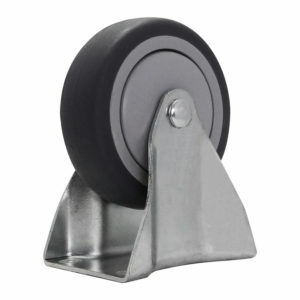 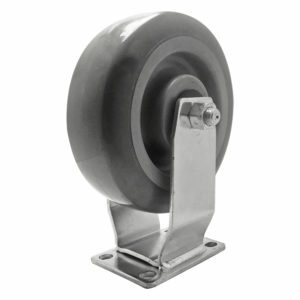 Air filled rubber casters less bouncy for fragile items and also over grass. 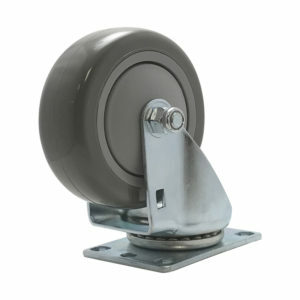 Easy rolling air filled pneumatic heavy duty 300-pound capacity 6 inch Fixed Rigid Caster. 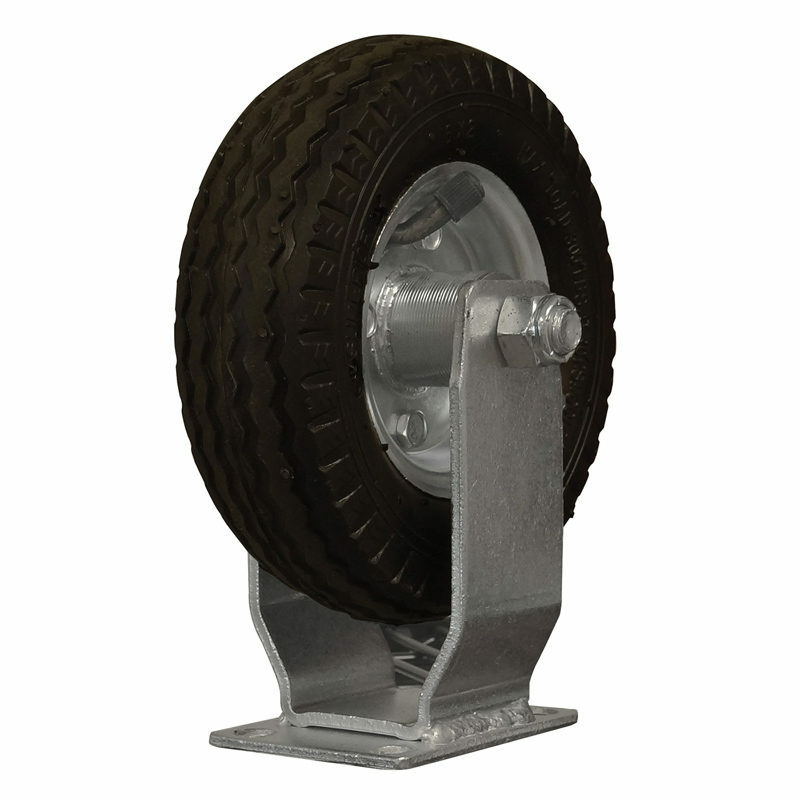 Air provides a less noisy and less bouncy ride and can be used on concrete, dirt paths, rock paths, grass and more. 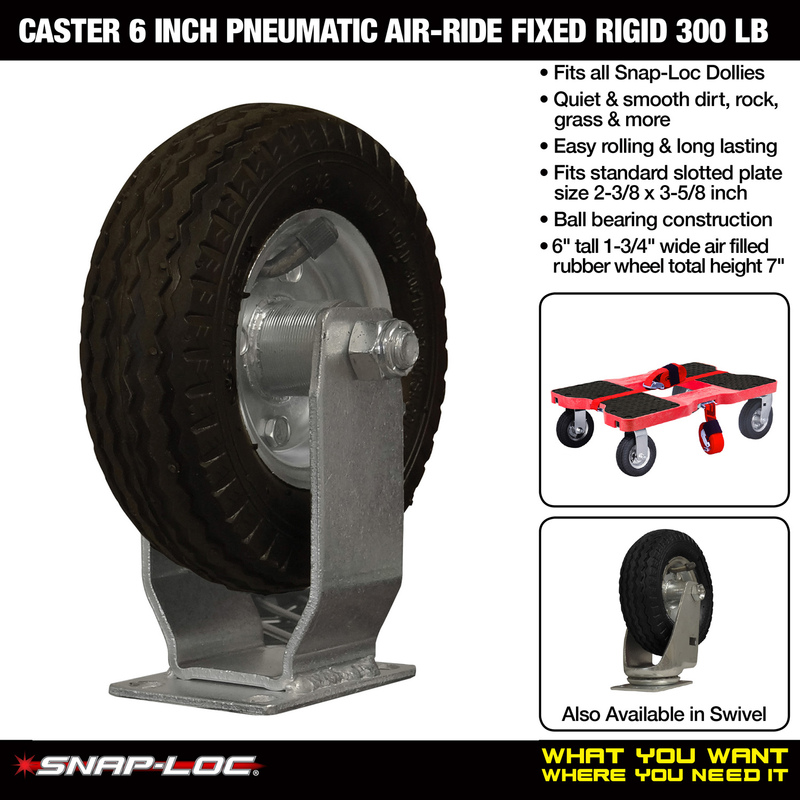 Air filled pneumatic 6-inch oversized rubber wheel with a ground contact width of 1-5/8 inch.